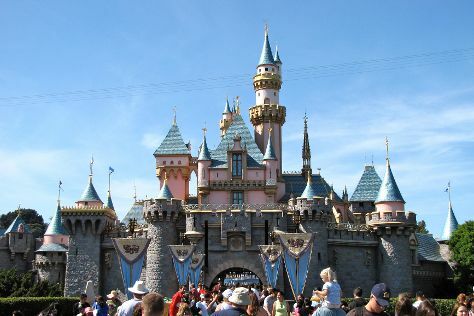 You'll visit kid-friendly attractions like Disney California Adventure Park and Universal Studios Hollywood. Venture out of the city with trips to Anaheim (Disneyland Park, Downtown Disney, & more). There's lots more to do: look and learn at Griffith Observatory, get to know the fascinating history of Hollywood Walk of Fame, see the interesting displays at The Getty Center, and explore and take pictures at Dodger Stadium. For photos, maps, reviews, and tourist information, you can read our Los Angeles route planning app . If you are flying in from Singapore, the closest major airports are Los Angeles International Airport, John Wayne Airport-Orange County Airport, Ontario International Airport and San Bernardino International Airport. In May, daytime highs in Los Angeles are 28°C, while nighttime lows are 17°C. Finish your sightseeing early on the 9th (Sun) to allow enough time to travel back home.